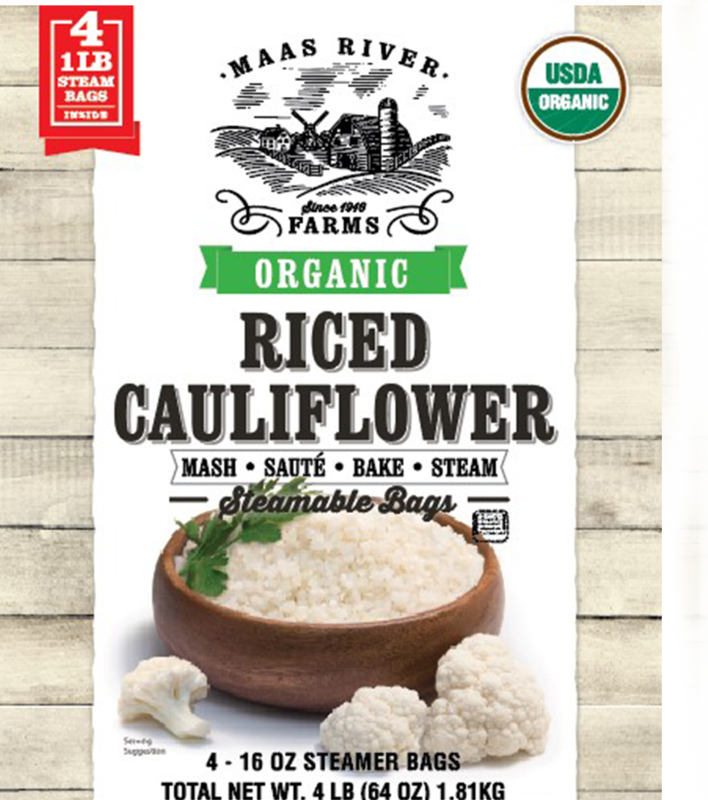 Maas River Farms Riced Cauliflower is made of 100% Cauliflower Florets that are chopped to the size of rice. 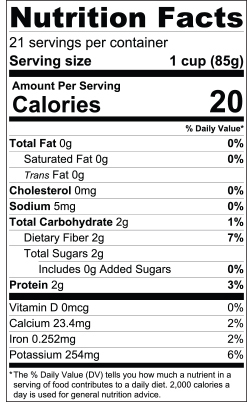 Riced Cauliflower is naturally low in carbs, calories, sugar and includes a full serving of vegetables. Great for mashing, pizza crusts, stir-fry’s, sauces and more. Riced cauliflower can be enjoyed alone or within your favorite dish. 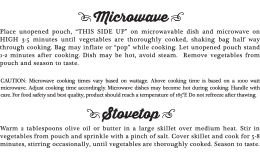 Wonderful to use in place of rice, pasta or as the base for your favorite sauce or protein.